When it comes to the Philippine gambling industry, a distinction between its two areas (in terms of gambling) should be understood beforehand. One of the areas – a major part of the country – is closely controlled by the national Philippine Amusement and Gaming Corporation (PAGCOR). This company manages most brick-and-mortar casinos and betting outlets, land-based and online lotteries and over a hundred e-Games stations in Manila. 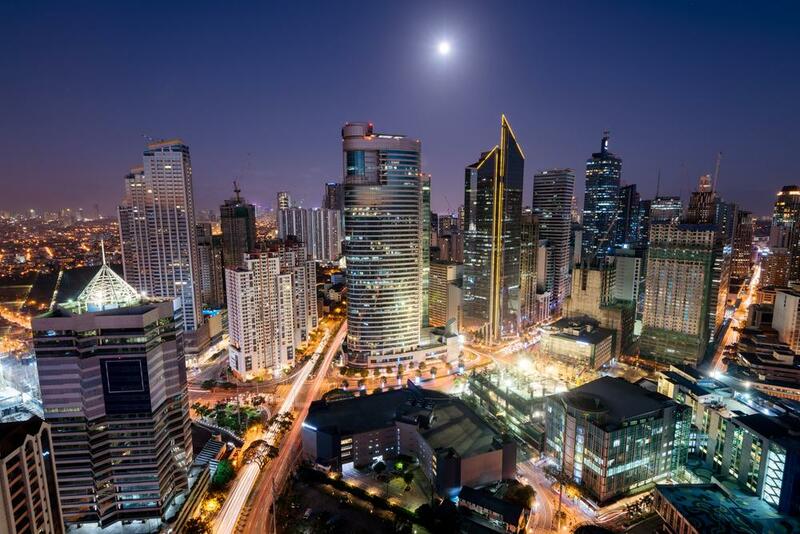 Residents of the Philippines are welcomed to use both the above mentioned playing options and offshore websites. Strangely enough, local operators may not offer bets to Filipinos. The second gambling district is Cagayan Freeport. This area is not controlled by the state monopoly and thus has different gambling rules. First of all, many gambling activities are allowed for tourists only. Secondly, gambling licenses are issued exactly under this jurisdiction. It is said that the importance of the Philippine licence is in the fact that it is a one of a kind certificate in the whole Asia. Control over licensing process and licensees’ activities is exercised by PAGCOR again. Anyone wishing to buy a Philippine licence must make an initial payment of $40,000 and $48,000 more after the approval. In consecutive years, an annual fee of $60,000 is paid for prolongation of licensing. In addition, software meeting the standards of the jurisdiction is a must. On the whole, the jurisdiction supports internet gambling and is suitable for entering Asian markets.